Our Company MİNİMEN ORTOPEDİK AYAKKABI (MINIMEN ORTHOPEDIC SHOES), produces its products in Turkey and exports them to more than 15 countries worldwide with more than 30 years experience. It has always adopted the production of the quality and healthy shoes as vision. 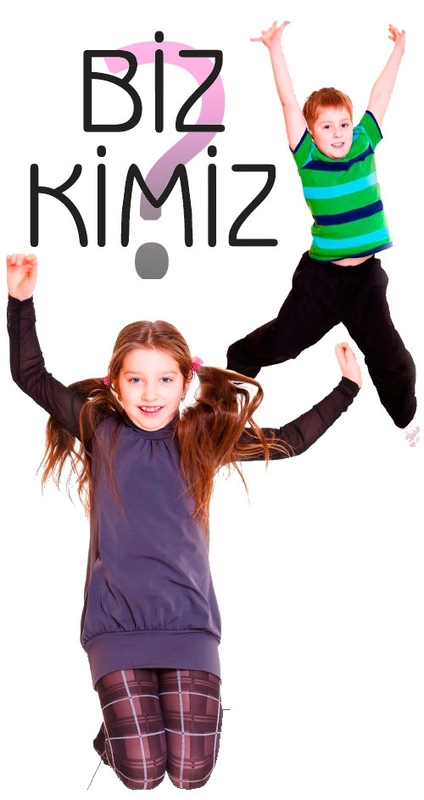 Our products are made of genuine leather 100% and they are suitable for children’s foot health. It produces healthy shoes from 0 age to 14 ages, in other words from size 16 to size 40. All of our products (they vary according to models) are anatomic and orthopedic. Leather and raw materials are carefully selected so that our products are healthy and we only purchase materials which have Certificates and are suitable for foot health. Our products may be classified in 3 groups generally: Products for girls, products for boys and unisex products. All of our products are produced with state-of-the-art technology machines. Furthermore special product groups for babies are produced by hand workmanship. Model preparation and design works are mostly made in Italy. We may offer very wide range of products to our customers with more than 100 new model and color combinations every season. We have wide range of product groups. There are available Sandals, Shoes, Moccasins, Baby shoes, Boots, Top Boots and also many special products in the collections prepared by Minimen every year. Manufacturing 500 thousand pairs of healthy shoes in a year, our company may provide service rapidly upon demands.